Description: The Music & Memory program is a personalized music system that provides therapeutic benefits through an individualized playlist. Learn how to use these musical memories to help individuals reawaken! 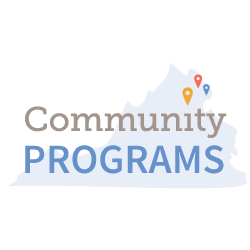 Lindsey Vajpeyi, Director of Education and Outreach at Insight, will be presenting this program at the Reston Community Center. With many years of experience in the field of long term care, Lindsey has become increasingly passionate about quality dementia care from professionals, support and education for care partners, and assisting those with dementia to retain a sense of self and purpose throughout every stage of the disease. 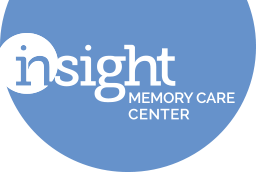 Prior to joining Insight Memory Care Center, Lindsey served as Programs & Services Manager at the Alzheimer’s Association National Capital Area Chapter, presenting educational programs to the community, visiting support groups, establishing Memory Cafes, and meeting with community partners to provide support, resources, and education to those in need. She currently holds an Activity Director Certification, EssentiALZ Dementia Advanced Care certification, and a Master Trainer certification with the Best Friends Approach to Dementia Care.